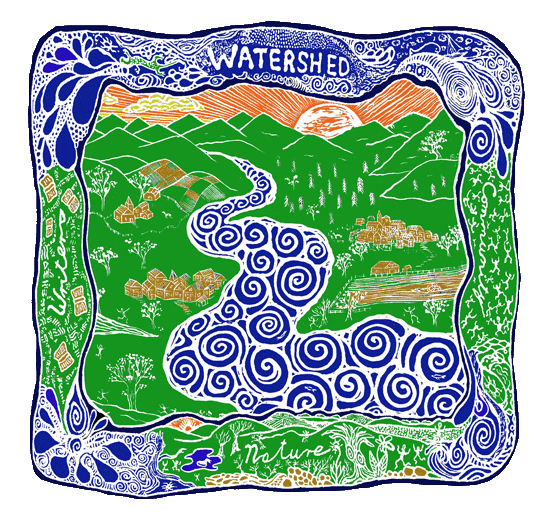 THIS YEAR'S WATERSHED Environmental Poetry Festival, rolling towards us on October 1, noon to 4:30 in Berkeley's Civic Center Park, Martin Luther King Jr. Way at Center Street, beside the Ecology Center's bustling, treat-filled Farmer's Market, will be the 21st annual, beginning our third decade of standing up for the Earth. It's become a kind of holiday, a holy day, in Berkeley, to celebrate the healing power of poetry and music, of mindfulness and purposeful togetherness touching back to our troubled mother planet. 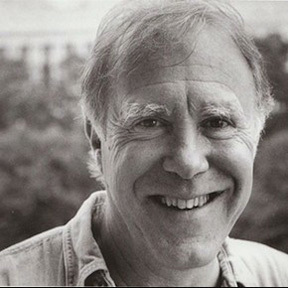 Headlining, as he has done for most of these festivals going back to the beginning of his co-founding of the festival, is Pulitzer Prize and National Book Award-winner Robert Hass. He has been one of our main collaborators throughout, and the festival began as his conception during his term as U.S. Poet Laureate, 1995-1997, the name 'watershed' coming to him out of his reading of Gary Snyder's bioregional ideas in his book A Place in Space. 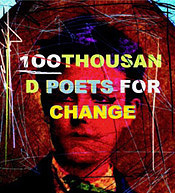 His own recent books include The Apple Trees at Olema: New and Selected Poems and What Light Can Do: Essays on Art, Imagination, and the Natural World. Why do we exist? Why is there something rather than nothing? Why did consciousness happen? Why is there suffering and death? We keep asking these questions that begin with "why," and everywhere we go in the world the crows are there, strutting around on the street or gazing down on us from the wires and branches, repeating the answer over and over again: "Be-CAWS! Be-CAWS! Be-CAWS!" 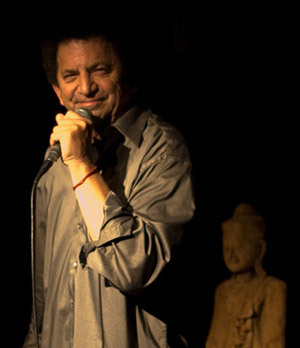 He is a renowned teacher of Buddhist meditation and philosophy and the founder and co-editor of the international Buddhist journal, Inquiring Mind, where the above piece was originally published. 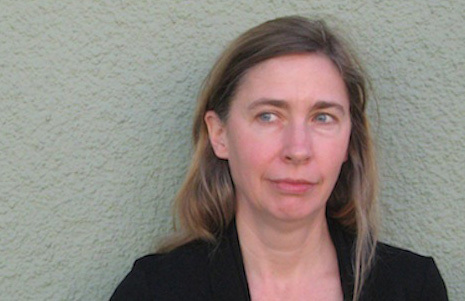 Alison Hawthorne Deming, poet and essayist, is returning to Watershed from her home in Tucson, Arizona, with two new books of poems, Stairway to Heaven and Death Valley: Painted Light, a collaboration with photographer Stephen E. Strom, and a recent nonfiction book, Zoologies: On Animals and the Human Spirit. That last title, especially, is a key to her deep, visceral feel for nature, her openness, and care, and sense of delight: "Nothing is funny/ to animals, pure muscle/ more serious than the history/ of thought, though I have seen/ desert cottontails/ dance for joy in the rain." (from "The Laughter of Animals," Stairway to Heaven). 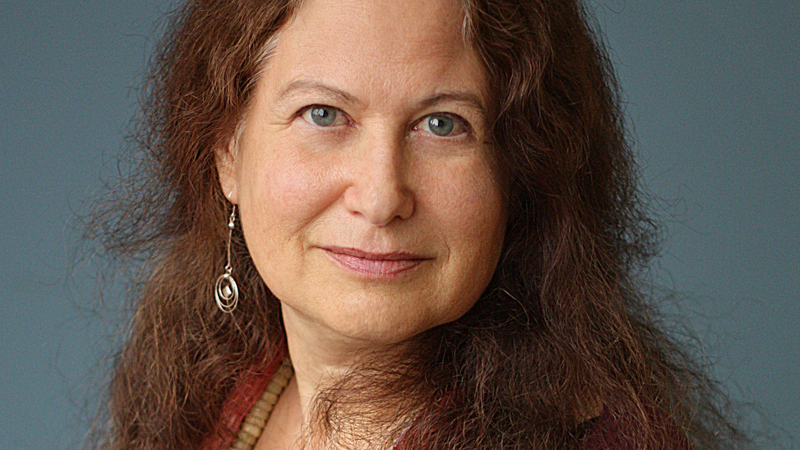 Juliana Spahr, poet, editor, and as she puts it, "a relentless collaborator," is also at Watershed for the first time. Her new book of poems is That Winter the Wolf Came, a mix of poetry, prose poetry, and prose, plain-spoken, yet sometimes incantatory, with a wide, revolutionary social perspective and a pan-planetary outlook: "if you were a snowy plover, you'd be surface feeding/ if you were a northern pintail, you'd be continually whistling/ if you were a magnificent frigate, you'd be flamboyantly displaying/you'd know what you'd need/ if you were a laughing gull/ or a red-breasted merganser/ if you were this moment, this world" (from "Calling You Here"). John Shoptaw is a poet and a teacher. His debut book of poems, Times Beach, winner of both the Notre Dame Review Book Prize and the Northern California Book Award in Poetry, is a collection of startling scope, in space, in time, and range of poetic styles, a work that flows the length of the Mississippi, from his own youth picking cotton in the Missouri Bootheel, deep into its riverine history, down to the environmental disaster of the dioxin-laced town of Times Beach. 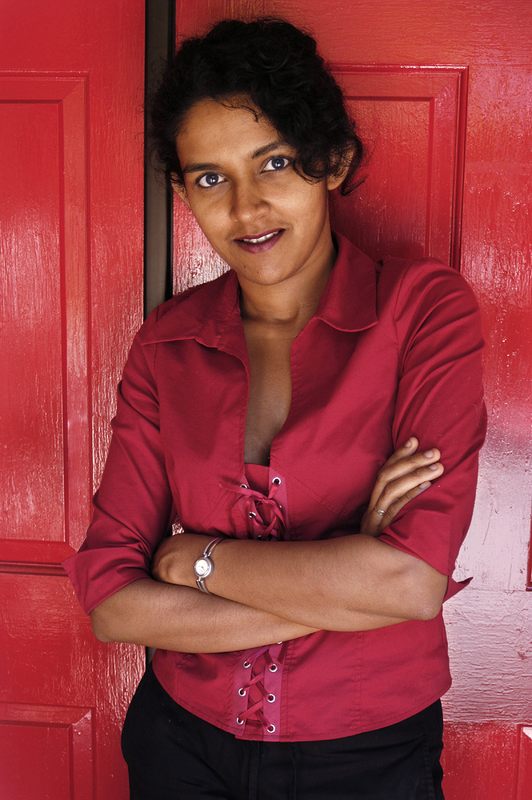 Both a poet and a cognitive scientist, Pireeni Sundaralingam was born in Sri Lanka and raised both there and in England. 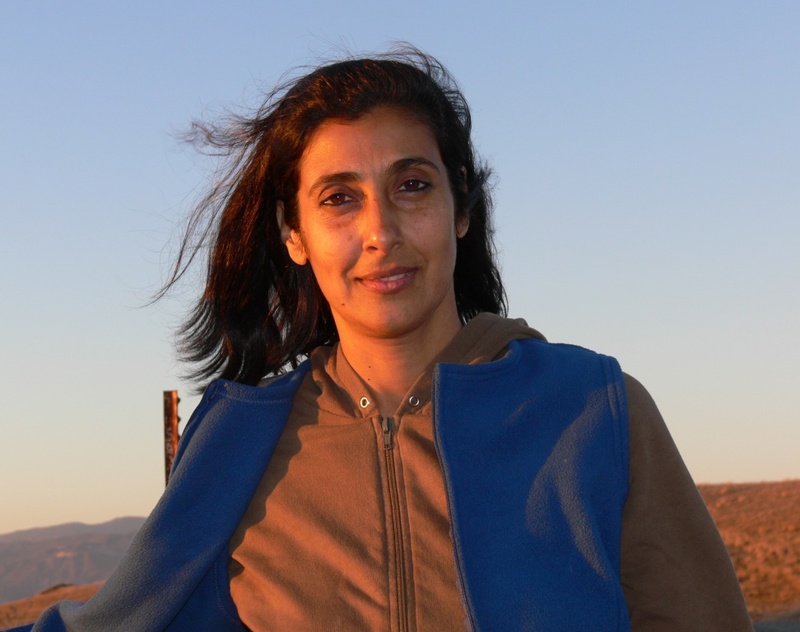 She's just begun a "climate change action and the arts" fellowship at the Exploratorium's Observatory and will be working on a series of poems about the Bay Area and its environs that she'll share with us at this Watershed. Vincent Medina, as a Q&A with Mariko Conner, published by Heyday, puts it, "has been keeping busy: since learning the language of his Muwekma Ohlone tribe primarily from field notes and wax cylinder recordings, he has been a leader of the movement to revive Chochenyo as a spoken language." 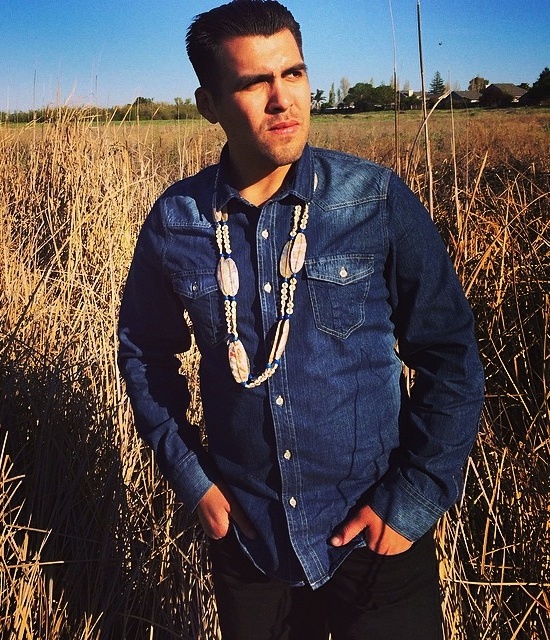 He is assistant curator at Mission Dolores in San Francisco, a member of the Heyday staff, and author of a blog, "Being Ohlone in the 21st Century." 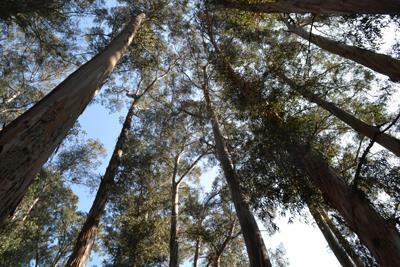 Medina is devoted to preserving the Chochenyo dialect of the Ohlone language. During last year's visit by Pope Francis to celebrate the canonization of Junipero Serra, he was invited to speak in Chochenyo, which he did, although he disagrees with the canonization because he views Serra as part of the Spanish oppression of Native Americans. He'll give a talk and share the still living language of his people. There's much more still to be announced, so please go to the Watershed page for details. 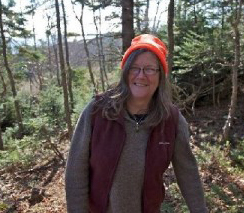 As every year, the Strawberry Creek Walk will meet at 10:00 a.m. at Oxford and Center Streets, led by performance poet, naturalist, and teacher Chris Olander. This year's Creek Walk poets will feature Judy Halebsky, author of Tree Line; Katherine Hastings, author of Nighthawks, Cloud Fire, and editor of the anthology What Redwoods Know—Poems from California State Parks, created in response to the threatened closure of the parks because of a budget crisis; Maya Khosla, author of Keel Bone and a nature scientist who co-directed the film The Turtle Diaries Project, supported by an award from Save Our Seas Foundation; and Bill Vartnaw, editor/publisher of Taurean Horn Press and author of Suburbs of my Childhood. 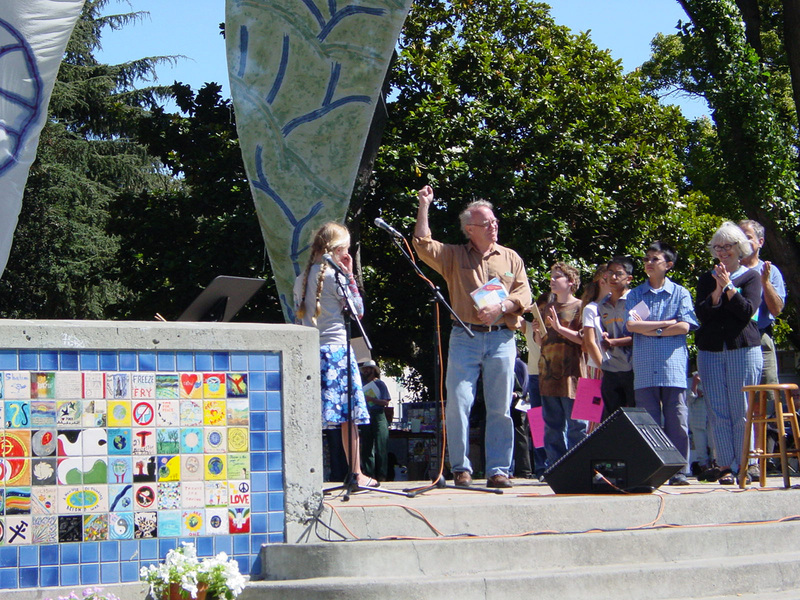 The ever wondrous and inspiring reading of children's poetry from California Poets in the Schools will be led by excellent poets and CPITS teachers John Oliver Simon and Maureen Hurley. The audience will be invited, as each year, to put their names in a basket for a chance to take part in the "We Are Nature" open mic. There will be six three-minute spots; it takes place at the beginning of the program, so it's important to enter the drawing by noon. As always, the stage will face out into the semi-circle of exhibitors in River Village; books will be sold at the book tent by our collaborator, Pegasus Books; and The Barry Finnerty Trio, with Barry Finnerty on guitar, will accompany the festival with their sessions of sweet, cooking jazz at intervals all through the afternoon. So come and celebrate with us on a beautiful, mindful, free day of poetry, music and environmental thinking; help us stand up for the earth. 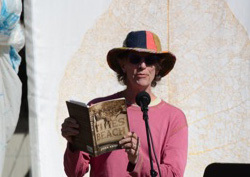 Richard Silberg is Associate Editor of Poetry Flash and will be a master of ceremonies at Watershed.